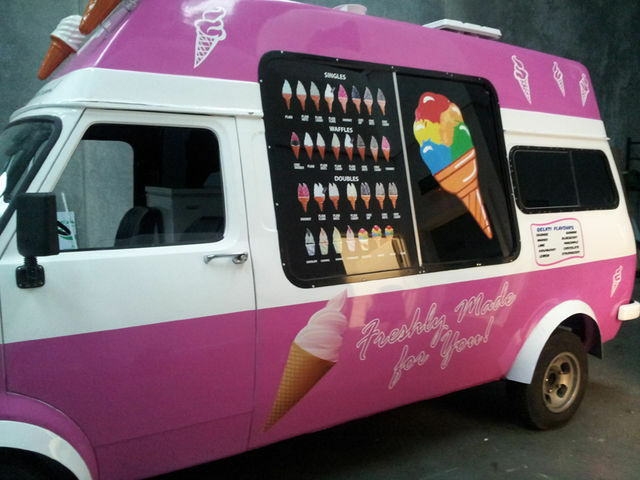 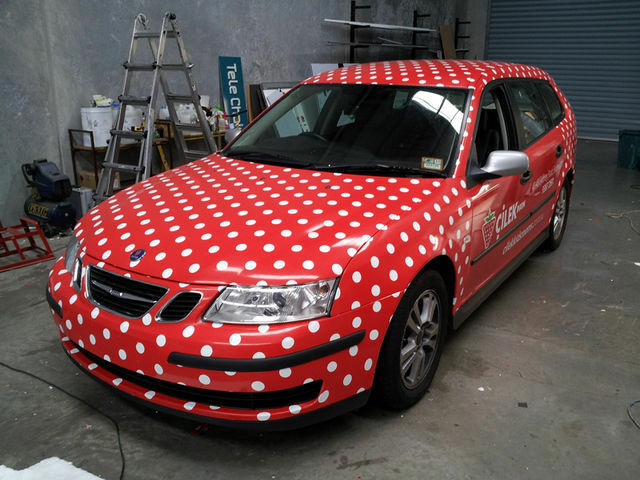 Wrap Your Ride, Drive Your Imagination!! 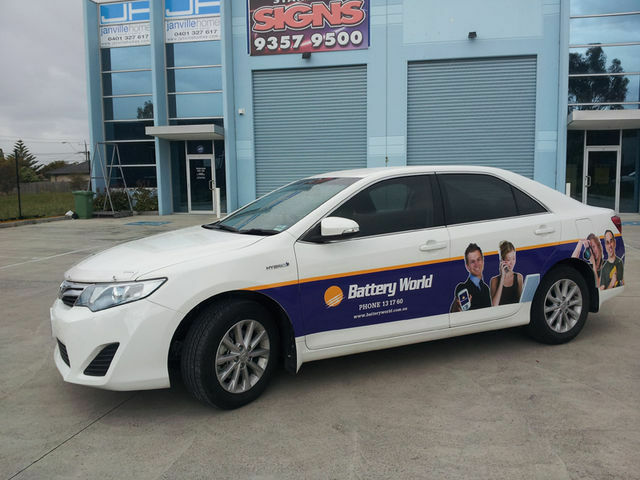 Wraps are fast becoming the standard to either change the colour of your vehicle, create a moving billboard or simply to add a bit of bling to your ride! 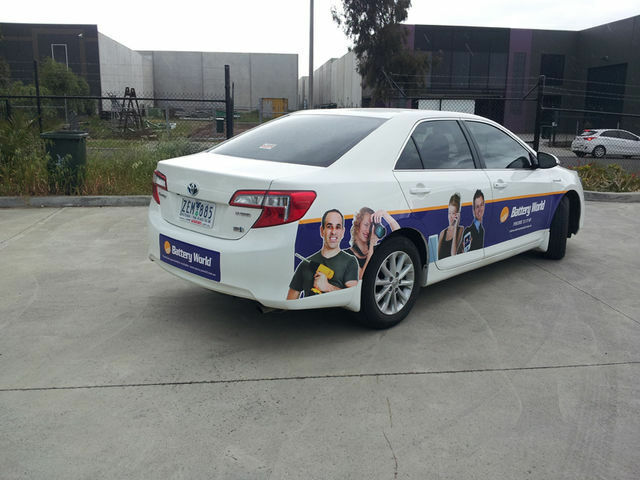 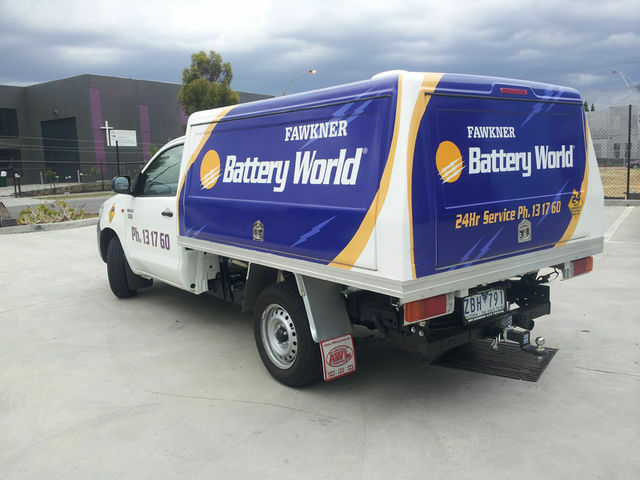 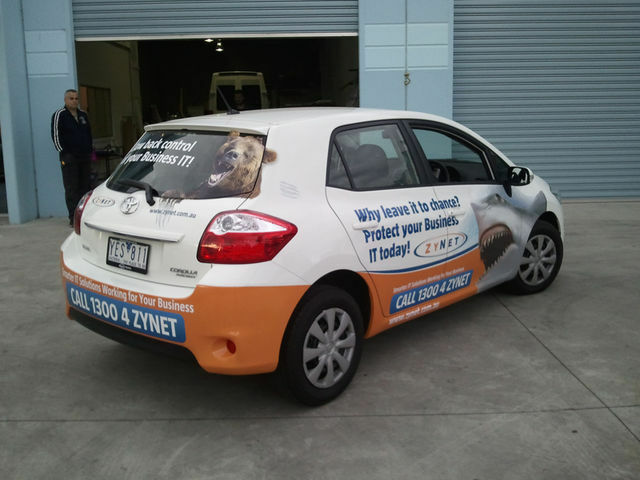 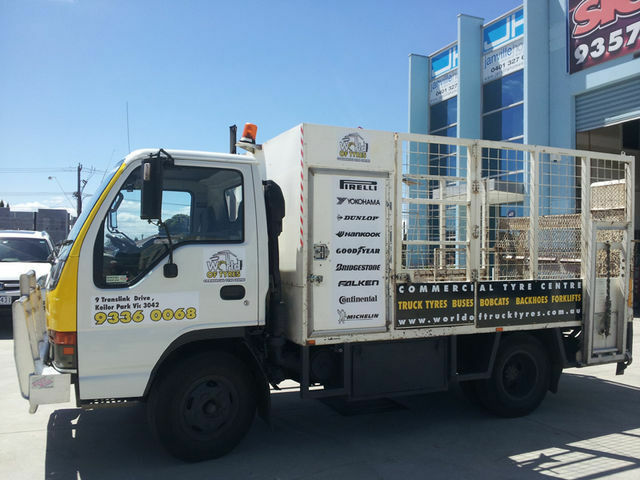 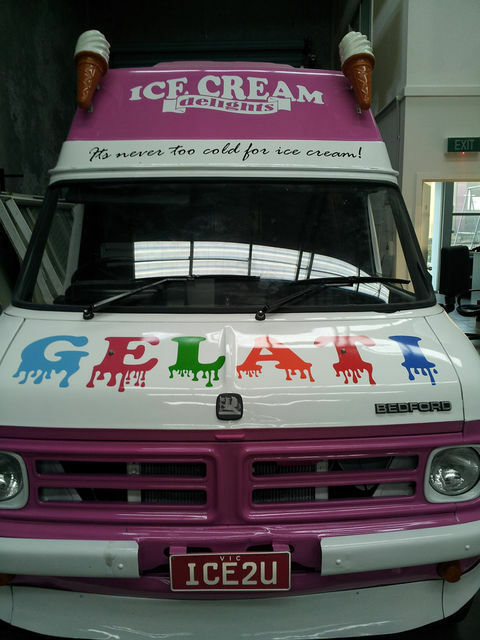 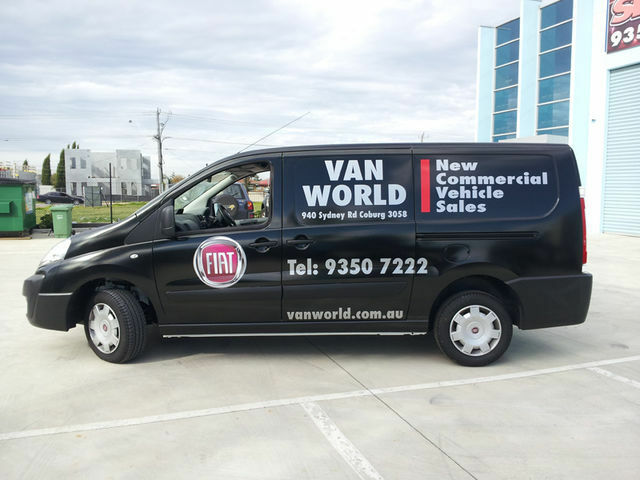 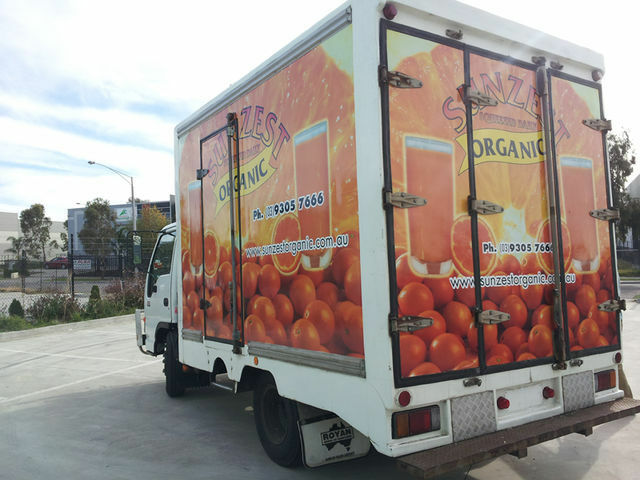 Businesses are now realising the power of advertising on their vehicle, as it it a better medium than an ad in a paper, or just a single area panel. 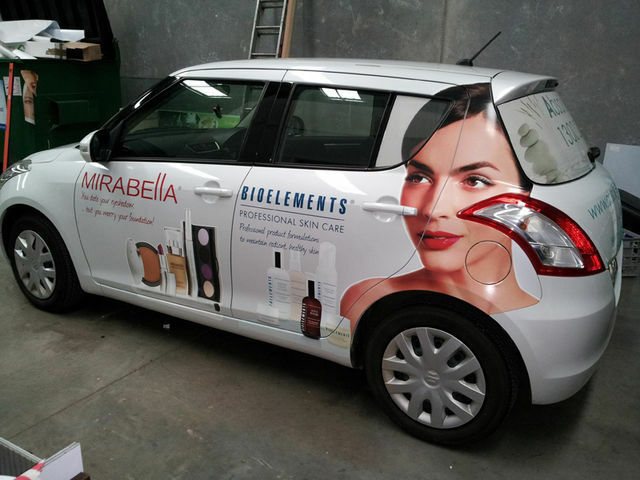 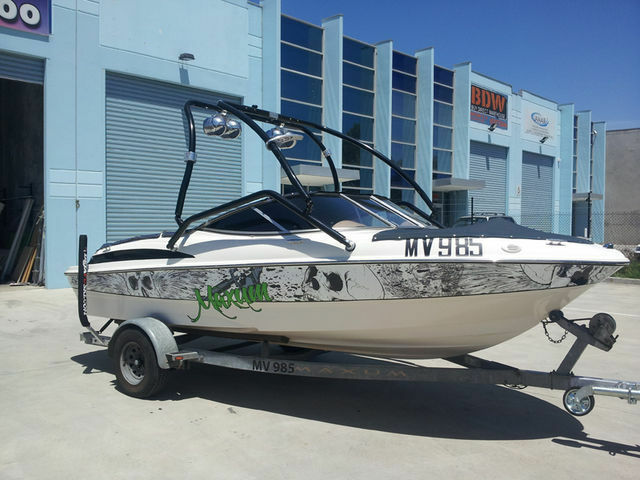 Utilising the latest air release, cast supreme wrapping films, our installers apply the film onto your vehicle for long lasting, durable graphics, and ultimately, protection for the paintwork upon removal. 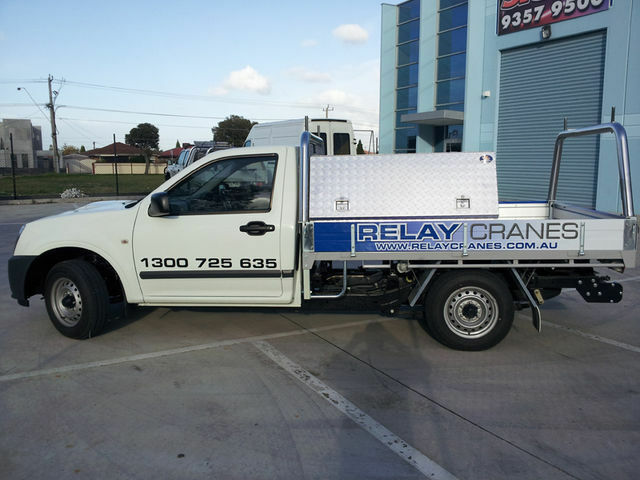 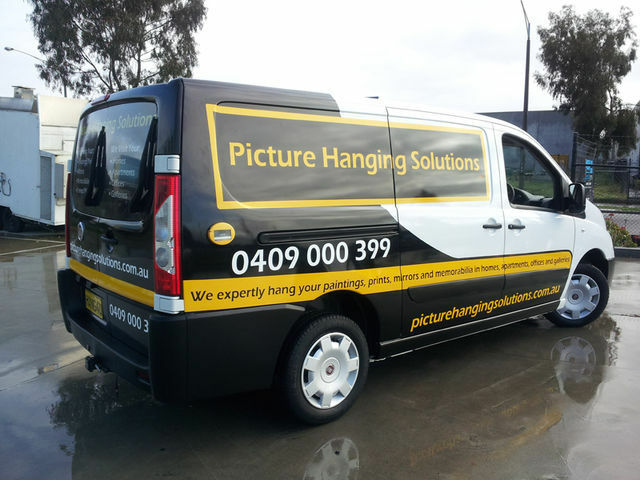 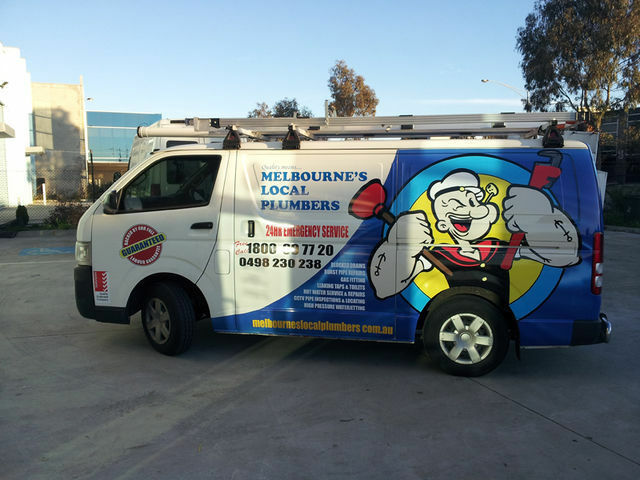 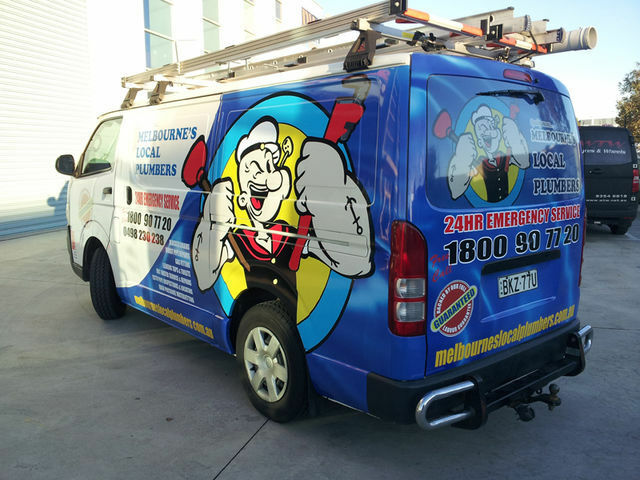 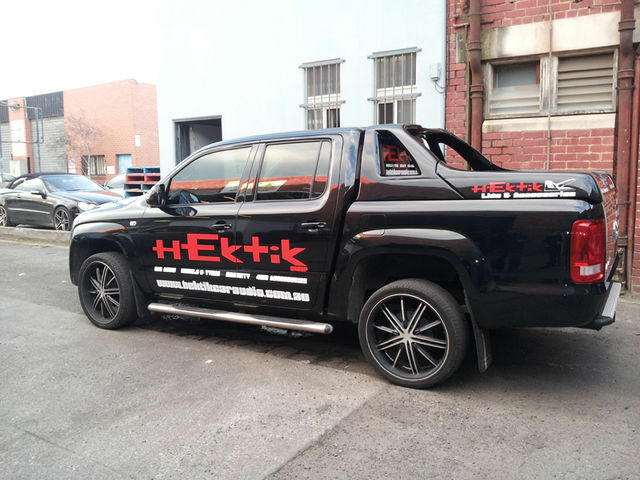 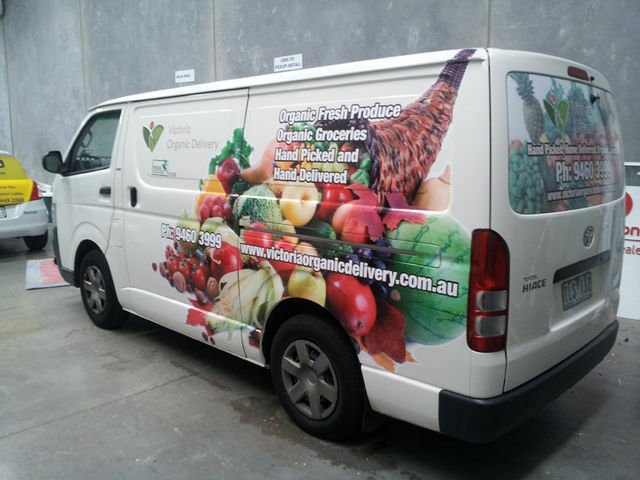 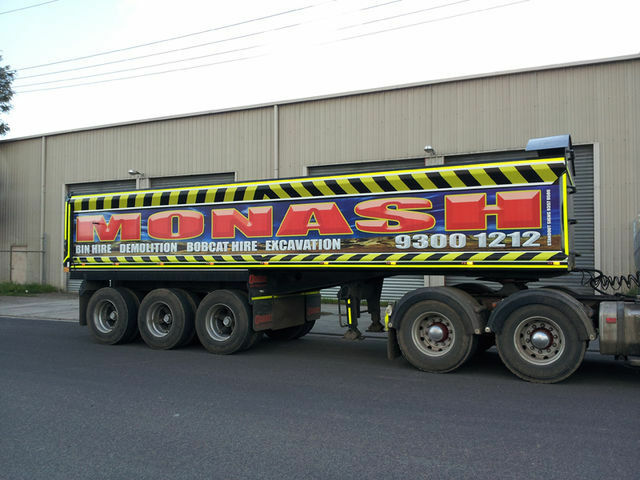 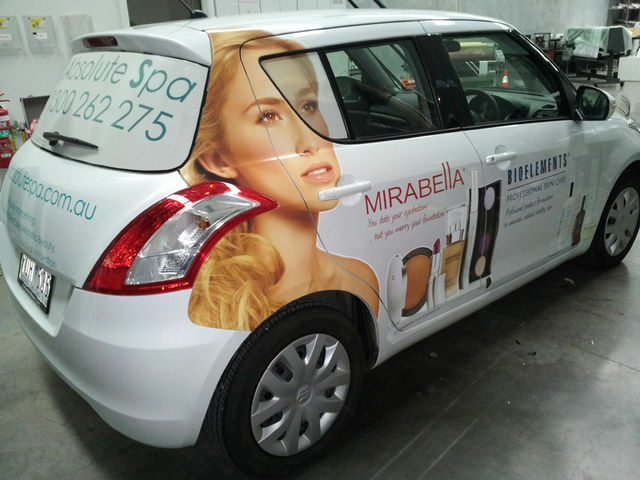 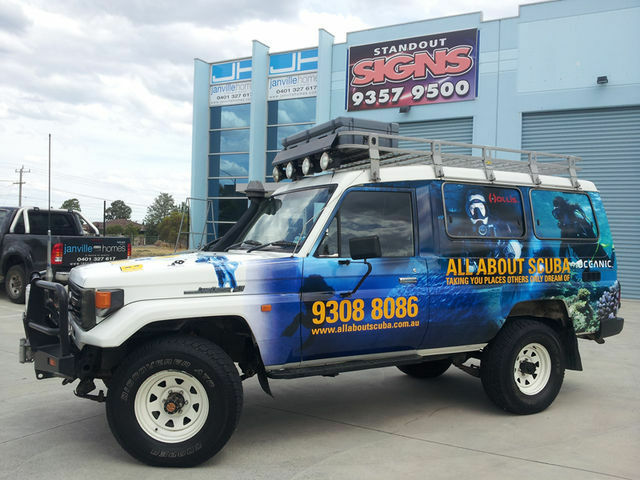 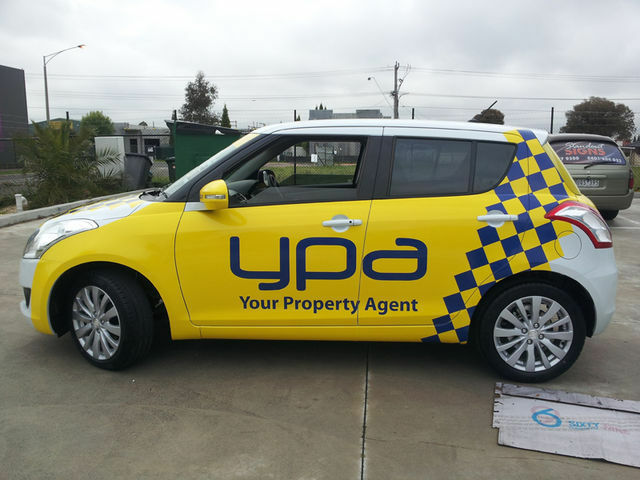 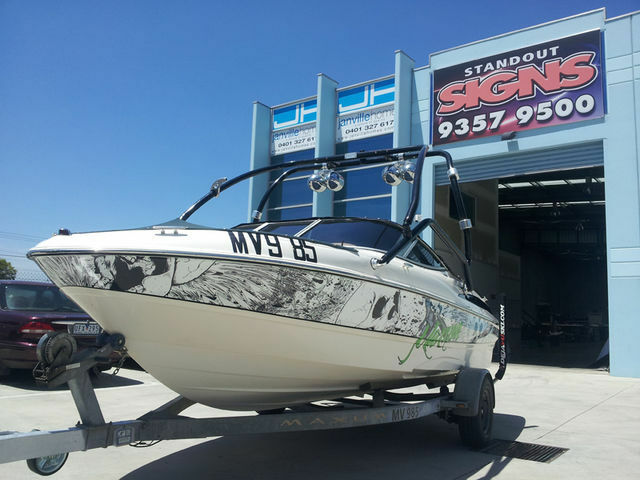 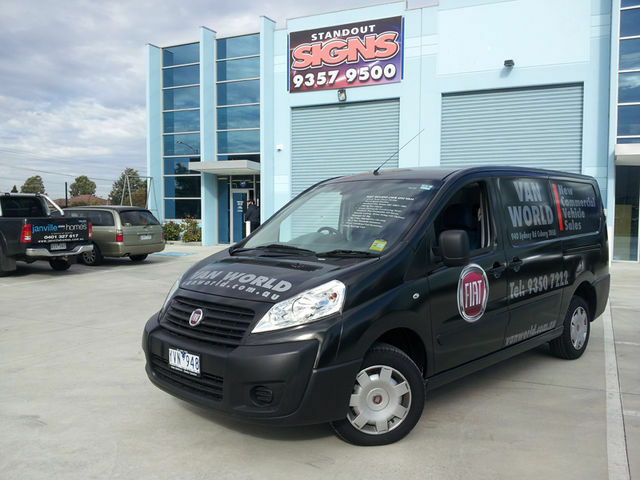 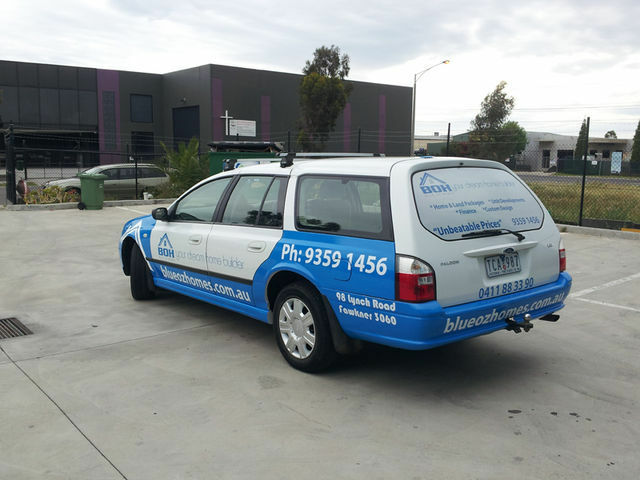 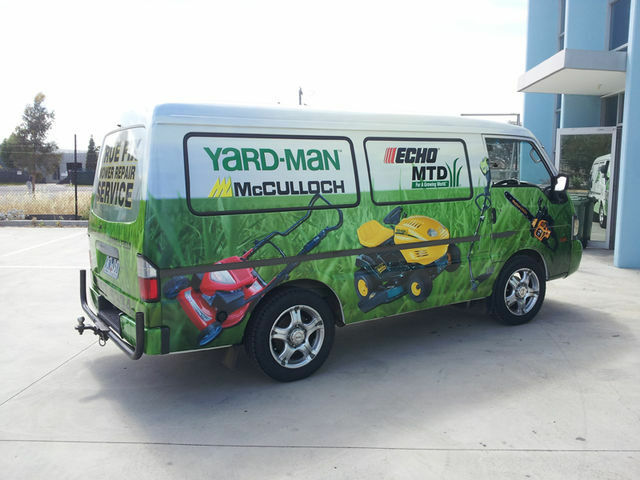 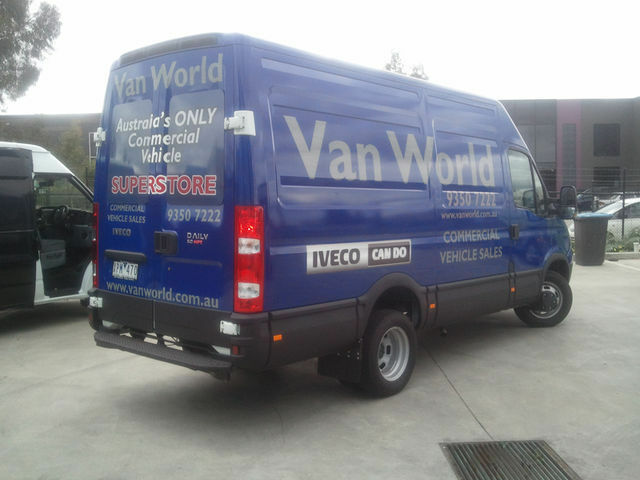 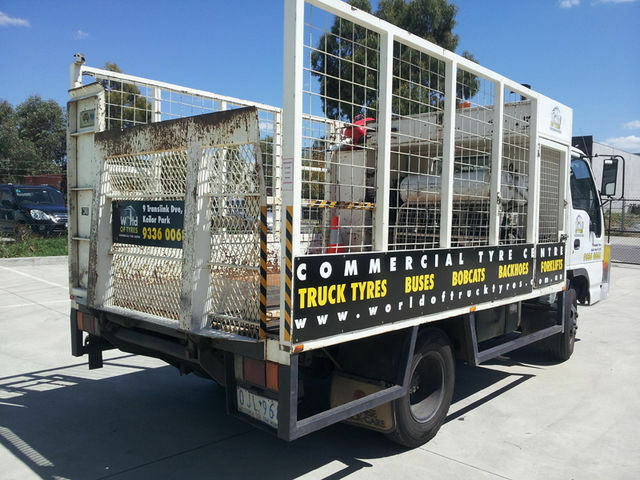 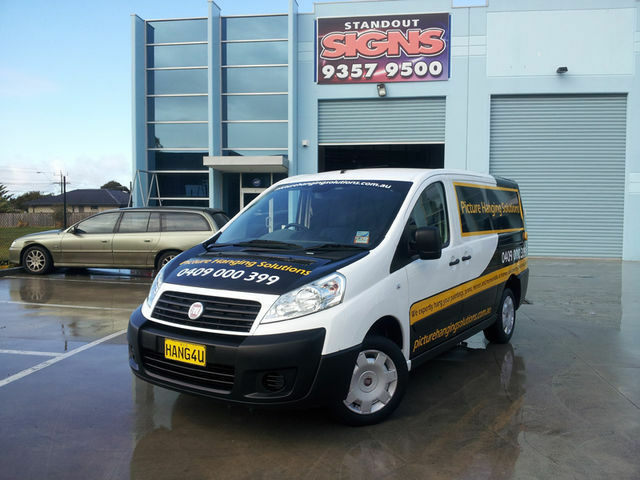 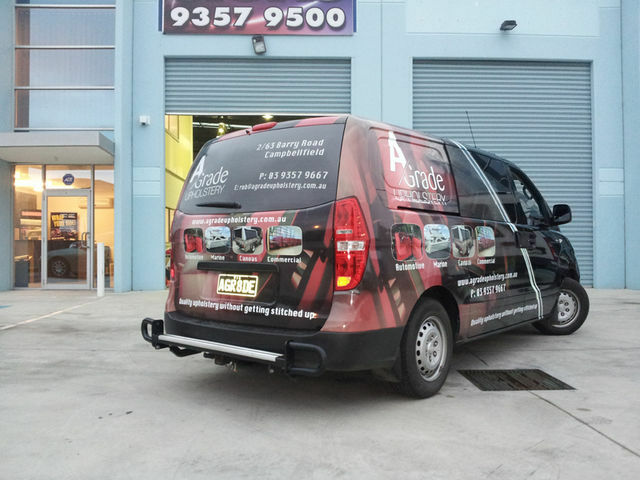 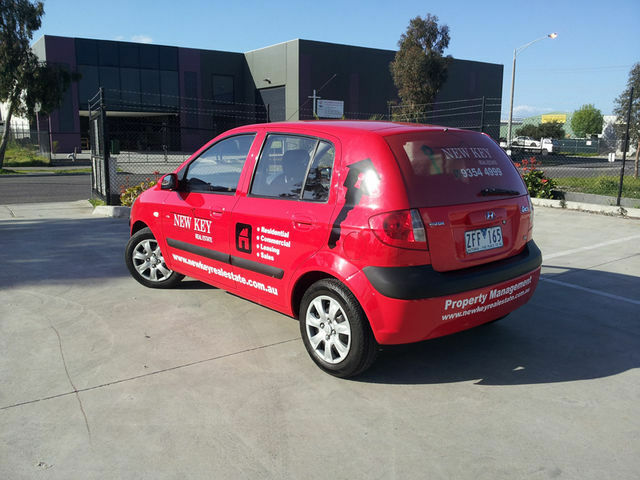 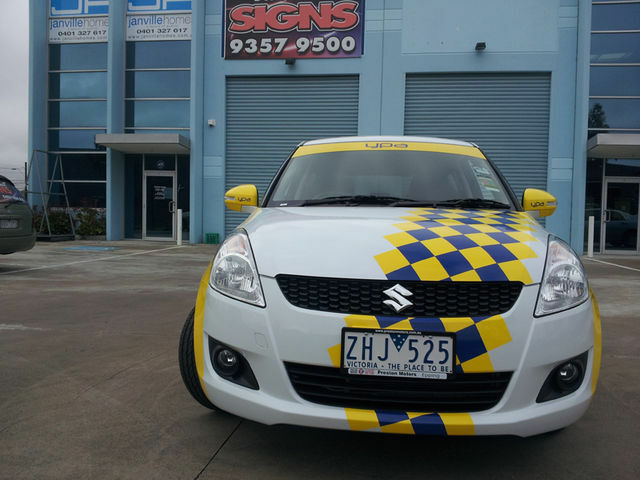 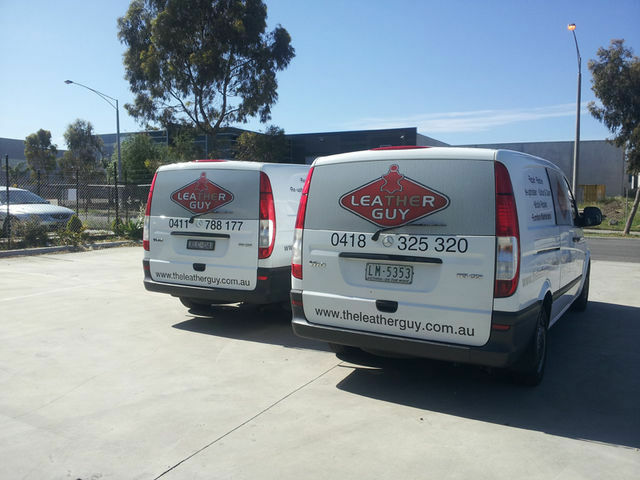 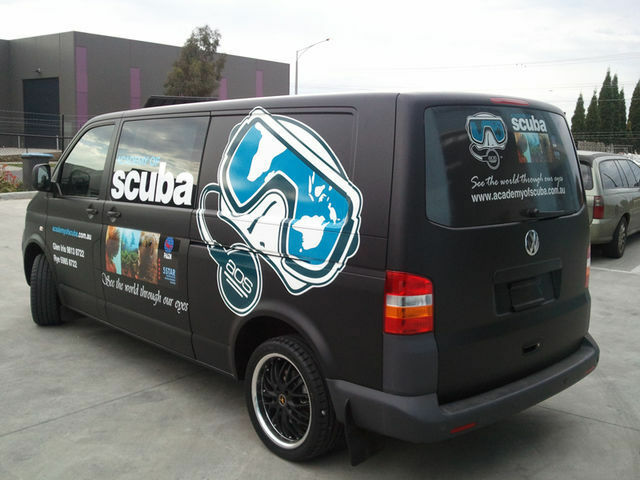 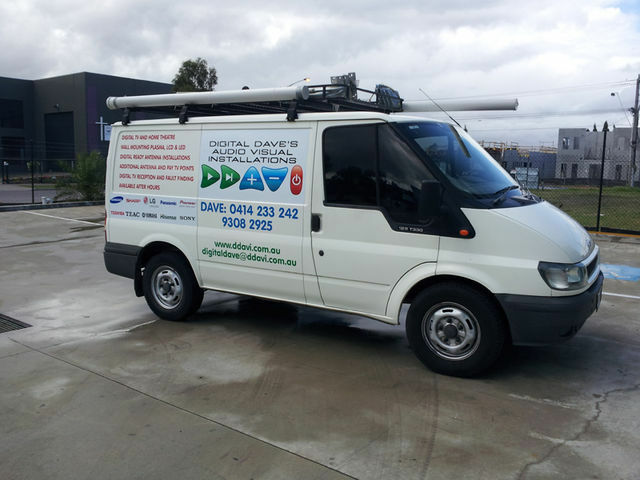 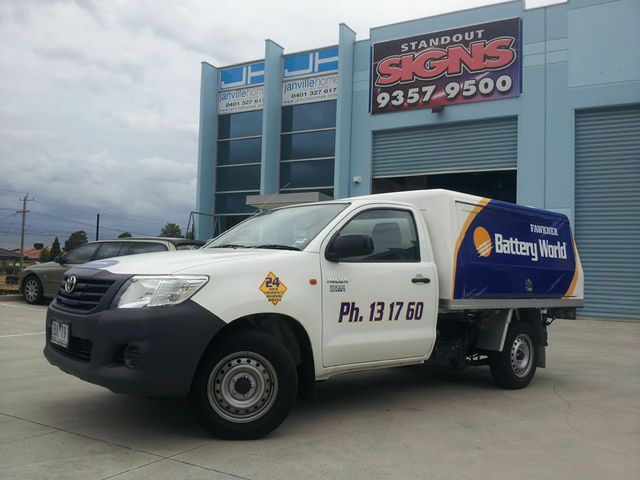 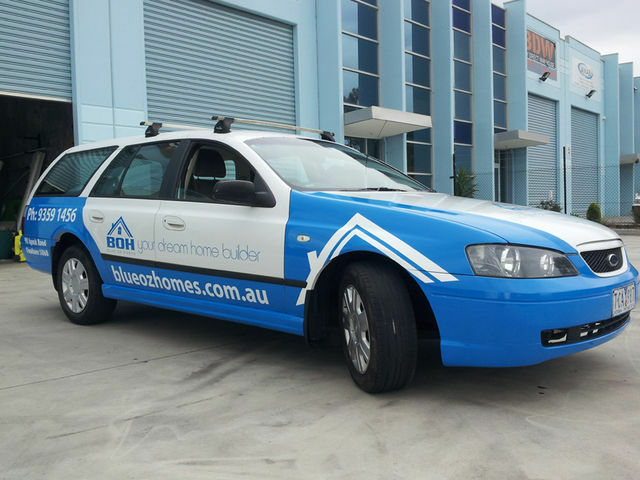 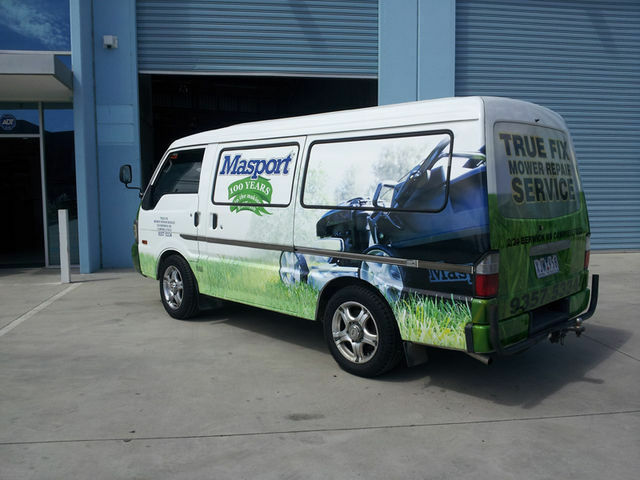 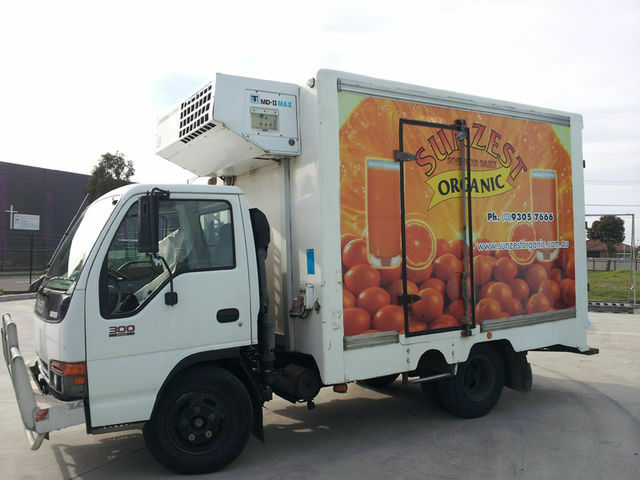 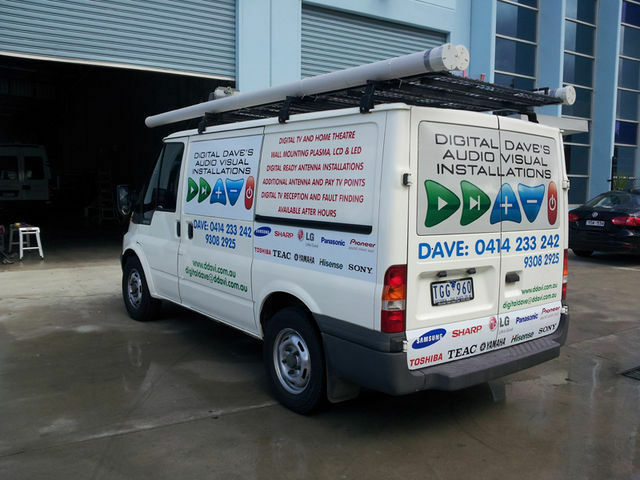 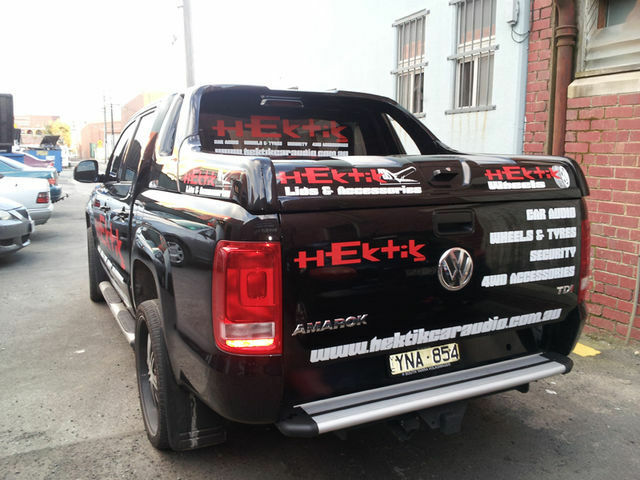 Contact Standout Signs and have your vehicle branded for your business, or just to change the look of your vehicle. 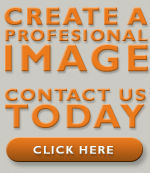 See the many examples below and call us today!